Adeline is a feminine and fashionable e-commerce child theme, built to harness the customization power of Layers. It offers modern visual appeal and simplicity, with the addition of Layers building widgets for even more layout control. Your Child Theme is a collection of styles, presets and templates for the Layers theme framework, which is free to install. View the Layers Install Guide if you haven’t set it up yet. This theme’s demo uses the StoreKit extension for the menu cart and product widgets on the Shop pages, which require WooCommerce to be installed and configured first. 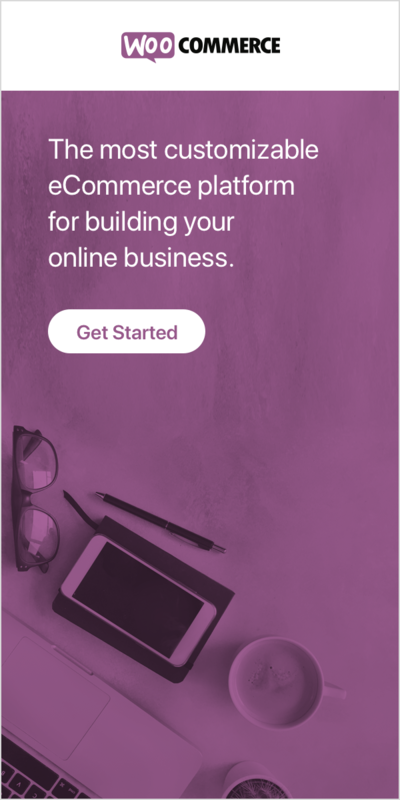 If you are new to WooCommerce, be sure to set aside some time to go through these short video courses on using the shop admin. Click the BROWSE button inside the center white box (Choose File on some browsers)and navigate to the location of your adeline-theme zip file. Layers themes use Presets instead of traditional demo content that you load via an XML, but we do provide this file if you do not have any existing Product content and want to rapidly setup Presets. You can find this file inside the Themeforest zip package, or linked here (right-click and choose Save As). You can also use the default product dummy-xml found inside the WooCommerce folder. We do not recommend loading demo content into a site you intend to setup as a live store as it will load tags, categories and other data you may not want in your final setup! Your Product Categories each need an image to represent them, as seen on Adeline’s Catalog page preset. For best results, use the same dimension images for all your categories, at least 600px wide. 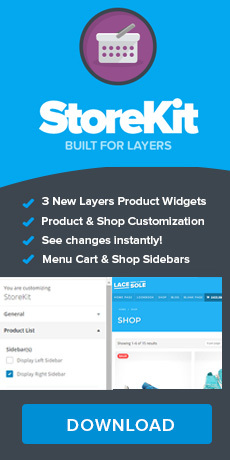 Your theme and StoreKit are premium products with dedicated support offered through Layers Messenger. To enable the messenger, go to Layers → Dashboard and check the box on the far right in the Messenger panel. For general Layers questions, including any customization or CSS help should be directed to our Community forums.